Thanks. Yeah its a bit off, but I'm working on it. So the past couple of days have been snowing outside my house which has put me in a definate holiday and snowfun mood. And since we all love Avatar so much I just had to put it into picture form. Lets just say that there are times when being a firebender are at a distinct disadvantage and being a waterbender is a really good thing. nice! it's been snowing here too, and that's put me in a holiday season mood! That's one huge snowball katara! I want to be the Avatar! 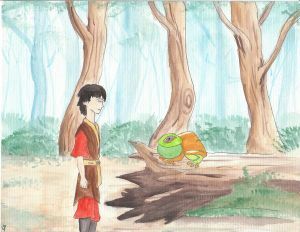 I really liked the one where Zuko gets a frog, but I thought it was a Turtlefrog. And the snowball fight was funny, I would want to be a waterbender if I was in a snowball fight. 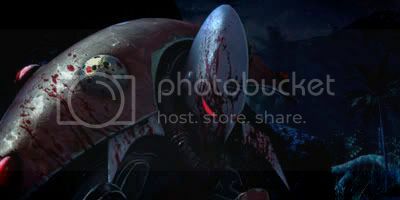 All of your pictures are really good too by the way. Keeper of insane Azula, Sokka's negativity, Aang's curiosity, and motherly Katara. 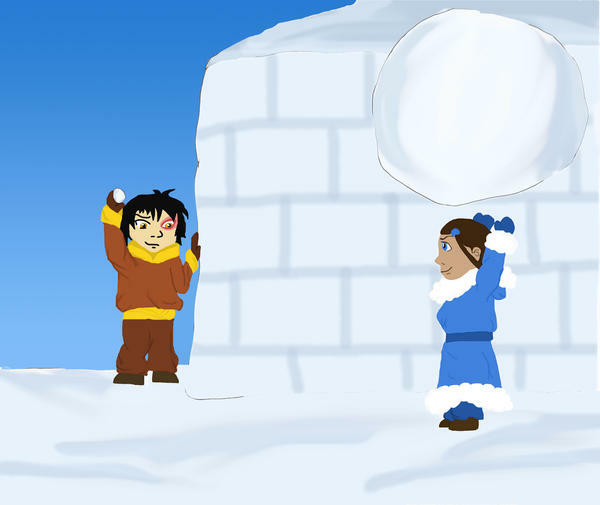 Haha, Katara and Zuko could have one epic snowball fight. I love Zuko's wimpy snowball! It's good to be a waterbender. Thank you! It could be a turtlefrog if you want. I really didn't have a name for it. Most likely. But don't worry, Mai has got Zuko's back. ^ Hahaha, I love that! Awesome. Expeically what Mai is saying. Great. you most definetly do a wonderful job on these colors in the frog one, good job! Don't belive what they say, just give em', or maybe his music a chance. I'll admit it, I LOL'd. You did a good job on the perspective and shading of Mai's back, there. I love it. i practically fell off my chair laughing! why worry sokka, it's gonna be quickfully painful, you won't know what hit yeah. That picture made me fall of the chair! That is so funny. 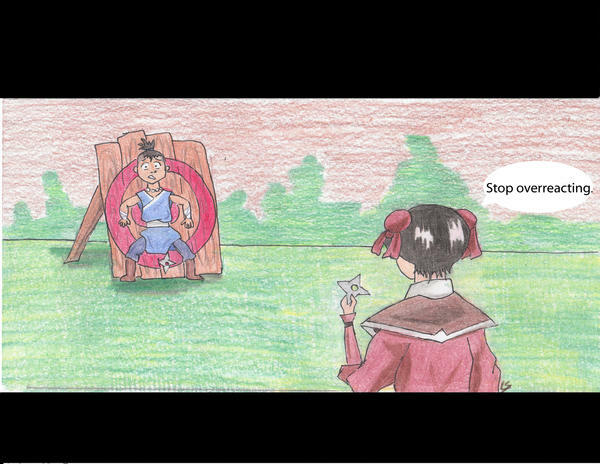 I think Sokka would just die overreacting before she hits him. But let's all hope that doesn't happen. Azula's trying to take mai's thing- throwing sharp objects! By the way, her hair is soo cute. Sokka better hope so too. I would like to start off by apologizing for all the brusied tailbones that I seem to have caused. Have a cookie to ease the pain! Thanks. All was done with crayola colored pencils and a blender. He seems to be breathing so far. No promises though. Thank you! Mai is starting to grow on me; didn't care much about her at first. LOL that was so freaking hilarious! 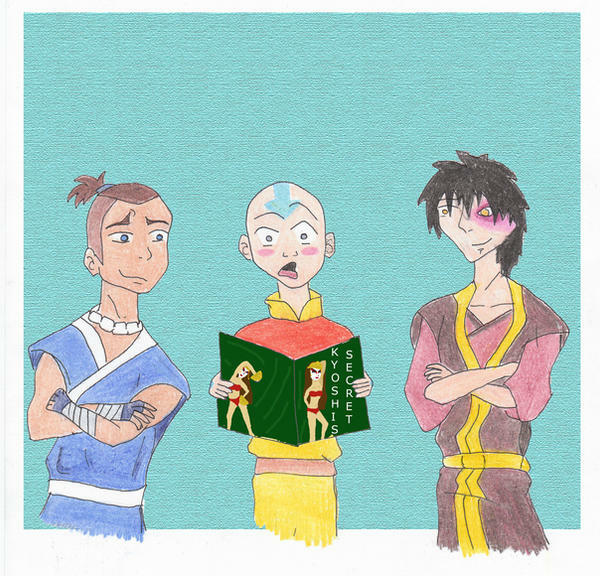 I love Aangs expression and somehow I can imagine Zuko and Sokka loving it. If he is that awed by Kyoshi's Secret, I fear his reaction to the Kama Sukka. 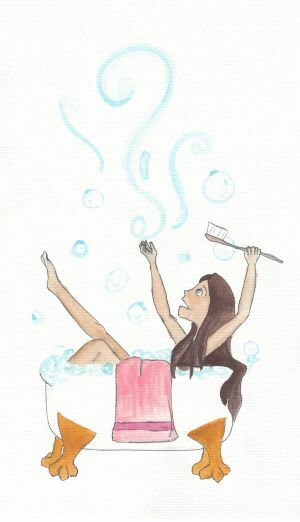 I love those drawings. The snowball fight is especially cute. That is hilarious! LOL! That's what i'll be remembering every time some one brings up victorias secret! I'll be like "oh, you mean kyoshi's secret?" and i'll be getting stares, just wait. You know they would be fighting over who gets it next. Kama Sukka? Ha! I swear, that took me about four times of reading it before I saw it as that and not Sutra. 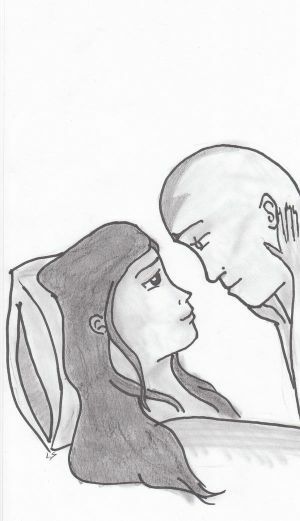 Regardless, Aang would more then likely pass out at this point in his life if he saw it. Funny story. My sister, who is also a big fan, and I were holiday shopping a few days ago and we did walk past the store. And then we proceeded to crack up laughing, causing weird looks from those around us. We didn't care. It was funny. So over the past days without ASN I got a few drawings done and here they are! Begging Zuko is so pathetic. Yay! After being avatar deprived i get to look at some great new pics The one with the baby holding Aands hand is SOOOO adorable, not to mention well done. 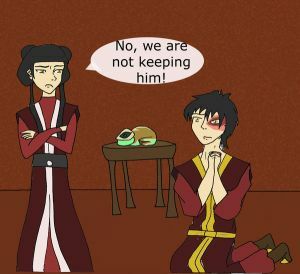 Zuko pleading to keep the frog thing is funny beyond belief. I love the way Mai is looking at him like "remind me why I'm dating prince adorkable!?" Pic 1= yes, love it. The angry Toph, yes. Pic 2= cute! 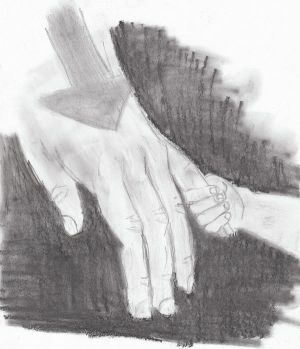 Aang's hand with tiny one, just beautiful. 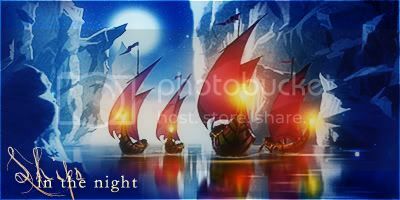 Pic 3= not Kataang fan.... but the art is great! Pic 4= yes, yes, yes. Very nice. Amusing too. I seriously love your art. My favorite is the one with aangs hand and the baby hand XDD Its sooo precious. 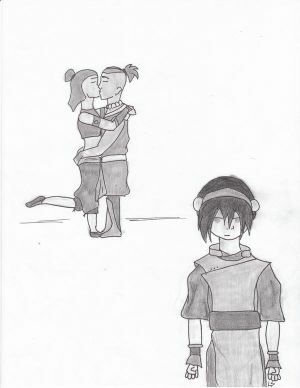 Toph is not amused and Zuko needs a pet to feel loved.